ComplyAssistant offers covered entities comprehensive HIPAA audit services. 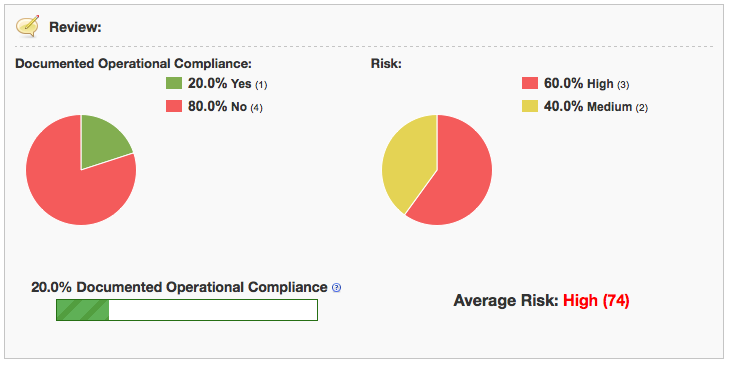 Assess your risk of breach and be prepared for OCR audits. Need help with your HIPAA audits? 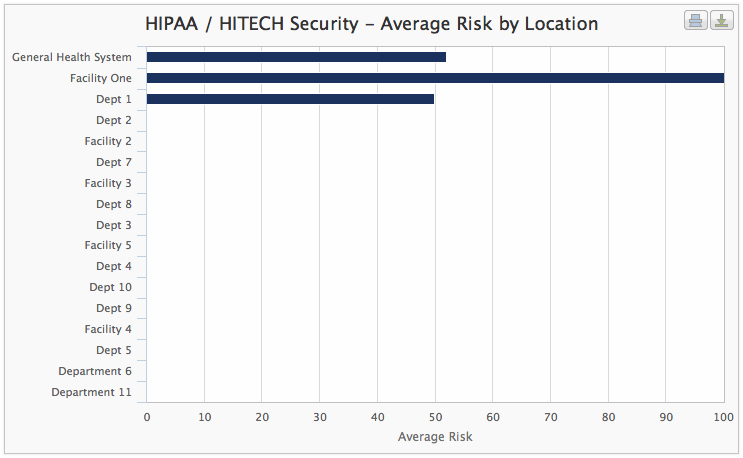 Does your organization know its risk of having a breach of protected health information (PHI)? Be confident that your risk mitigation roadmap will put your organization in the right direction to reduce information privacy and security risk. Readying for a potential OCR audit or being audited by the OCR? "ComplyAssistant empowered our team to perform a detailed audit of our EHR and contributing systems under significant pressure and on an unforgiving schedule. We simply could not have succeeded without the tool and services that were provided."